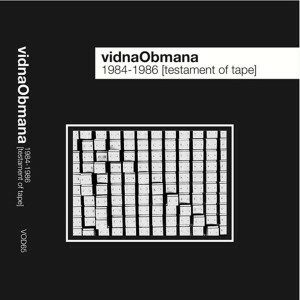 This release comes from the early phase of vidnaObmana’s career. 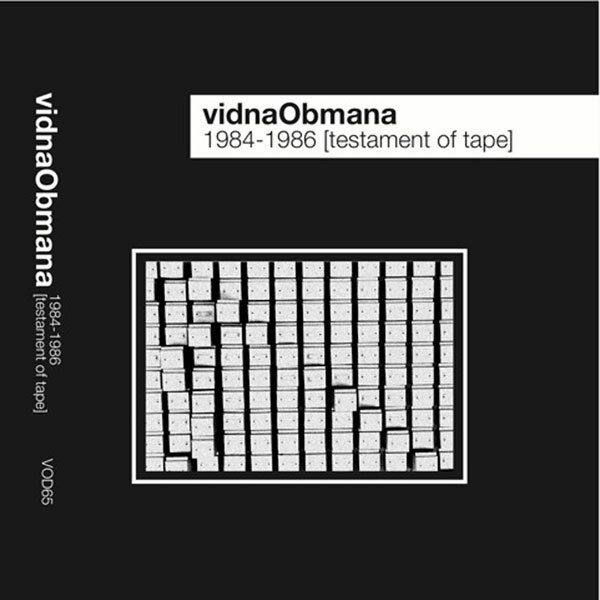 1984-1986 (Testament Of Tape) captures vidnaObmana in its most experimental phase during the obscure tape period. Searching for his own musical voice, internationally known and respected sound-artist Dirk Serries moves from utterly relentless noise music to rhythmical industrial outbursts. This 3-disc set features unreleased and extremely rare tracks from a personal friend’s private collection (music that was recorded exclusively for him) to songs from early cassettes releases. A collection that combines very beat-orientated-material in best manner of early Blackhouse or even Esplendor Geometrico and music that presents the fundament and roots for his later works. Originally released as a 3LP-Box lmtd. to 489 on Vinyl On Demand (Germany).